This past week was another rather slow one with the majority of the pics posted coming from prior weeks’ activity. 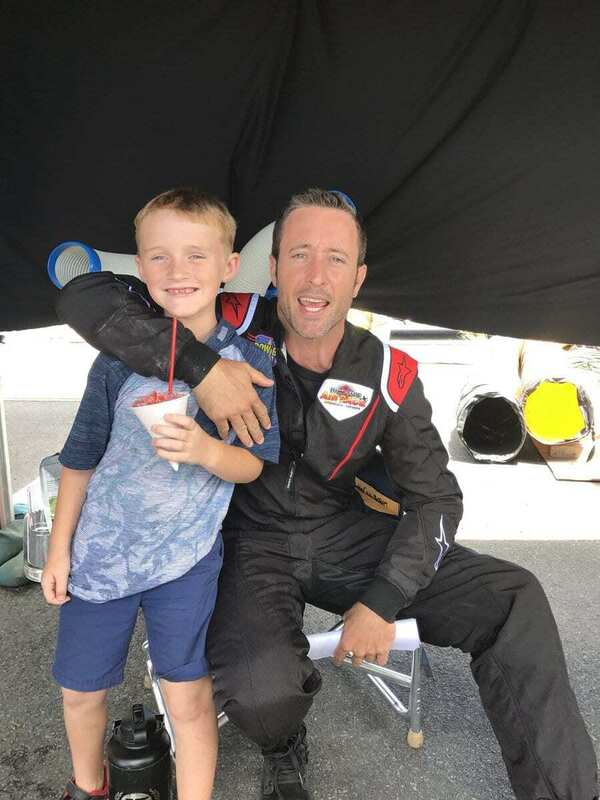 It did redeem itself slightly when some pics popped up Friday from when Alex was filming the air race episode, including ones from his PA’s son’s visit to the set. 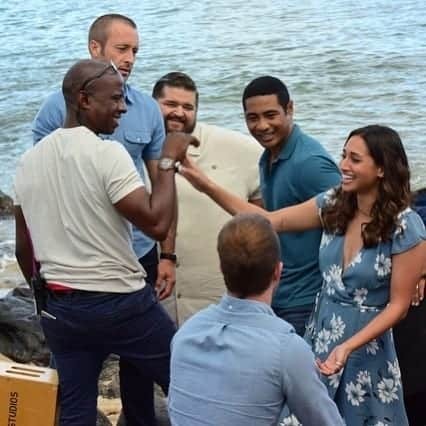 Add some down time shared by Meaghan and a few pics of behind the scenes of the cast photoshoot and that pretty much sums it all up. Here is the wrap up! Peter shared a few pics of the team behind the scenes from the day the new cast photo was done. It looks like they entertained themselves between shots. On Thursday the cast was filming in a jungle like setting and from it came this time filler between takes that Meaghan shared on her IG stories. Alex and his faces are always a treat to see. On Friday, right before the episode aired, Alex’s PA shared a few pics of when her and her son visited him on set at the airport. 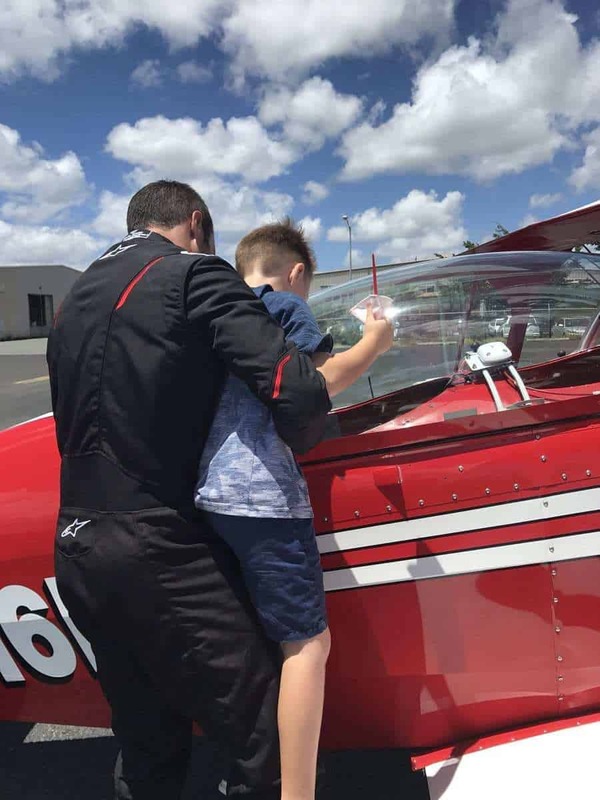 From some of the things she shared on Twitter, her son loves airplanes , so Alex arranged for him to have the time of his life while there. He even joisted him up to be able to get in the cockpit. Pretty cool and what a fun day he will always remember. How sweet and thanks to her for sharing their fun day with the fans. Danay Garcia who was the guest on the episode as Elena, shared this pic from when they were filming together. On Saturday, this was posted of Alex at Grappling Unlimited for a BJJ training. Another pic showed up from SOTB and this one was funny as it was captioned that Alex said that this had to be the smallest piece of paper he ever autographed. It does seem like it. That is it for the week. We are still waiting for one of those robust weeks with a public location for filming so there are pics everywhere to be found, but for now this will have to do. They were filming 8.15 this past week so they will probably start 8.16 sometime this week. In some ways it seems as if the season just started. The good news is that there will be a double episode on December 15th and they will return right after the new year on Jan 5th. There also appears to be a good chance that there will be 25 episodes again this season, although it is not officially on the CBS production slate yet. Have a great week and get ready for what looks to be a very emotional rollercoaster couple of weeks for Hawaii Five 0 starting on the 8th. Just to clarify- this is not Alex as we are only a fan site. Thanks for following.